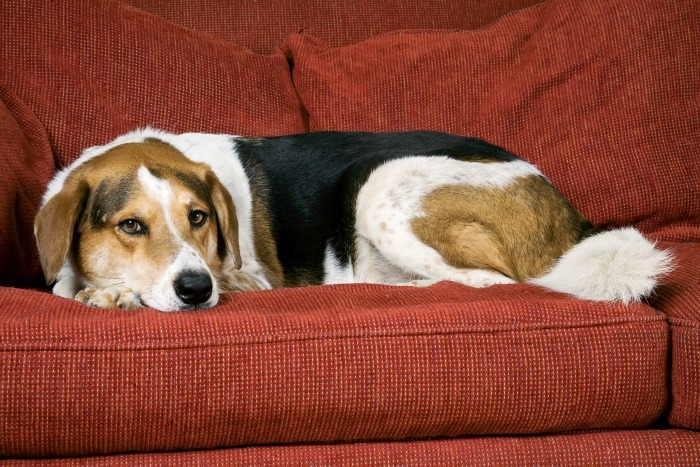 Having your pet go under anesthetic for a procedure can be nerve-wracking. 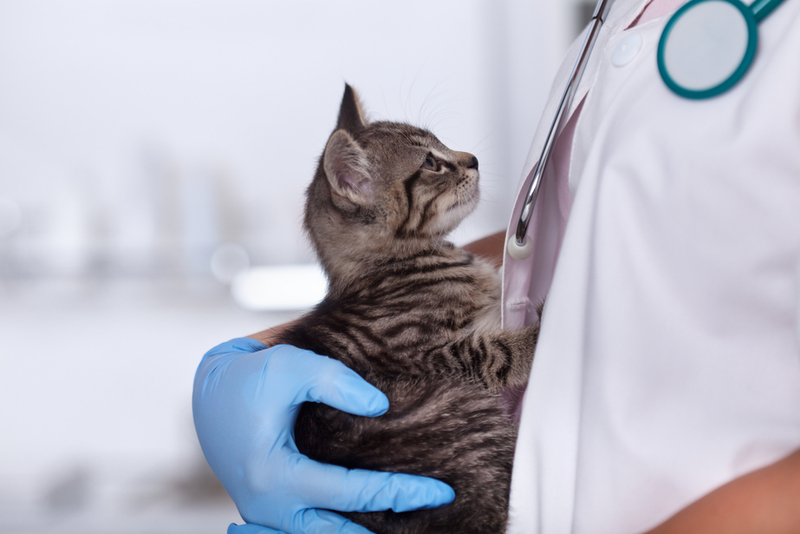 Here is a brief overview of what your pet will experience with a general anesthetic. Every anesthetic procedure is different and may vary from below. Dogs wag their tails only when happy, Cats purr only when happy. 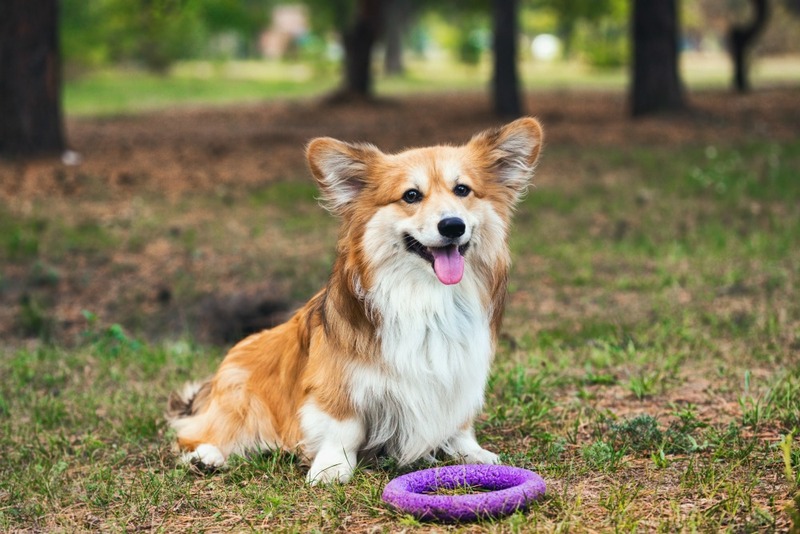 Dogs are adorable, fun, and make perfect family pets. 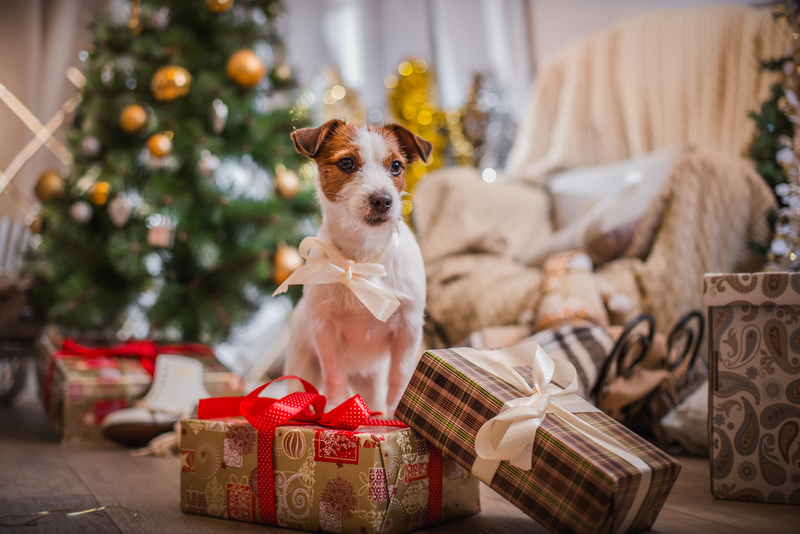 With Christmas right around the corner and despite rescue organizations urging people to be less impulsive with their pet purchasing, thousands of people are still buying puppies as Christmas presents. It can be a stressful time when your pet has just had surgery. 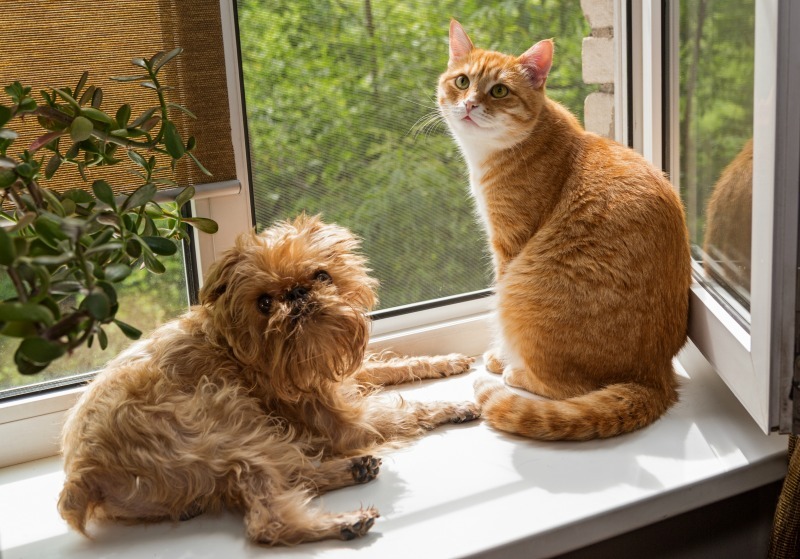 There are many factors to consider during your pet’s recovery.